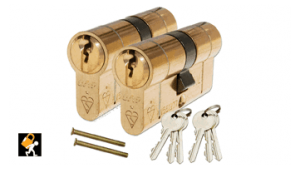 Hi I am Lee, your local locksmith covering all areas across the West Midlands. I have been locksmithing approx 4 years and got into this when purchasing a locksmithing franchise. 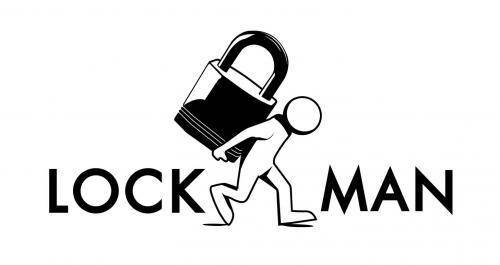 I have since gone independent and Lockman 247 is my business. My background is a customer services service manager, so this role of providing locksmith services really works for me. I really enjoy the interaction with my customers and if you look at some of my testermonials you will see that my customers are pleased with the work I carry out for them. 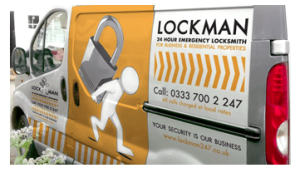 As trusted locksmith you will see I turn up fully branded Lockman uniform and van and have been fully CRB checked. Our team of specially trained, skilled and certified lock engineers all have years of experience in their chosen field. As we’ve completed more and more complex and technologically advanced security consulting and locksmith work over the years, our reputation has begun to precede us as the best 24 Hour Locksmith has to offer.